We asked our various social networks for ideas on what the song subject should be for our upcoming Open Recording Session at Manchester Central Library. All sorts of suggestions came in: from bloodthirsty textbooks to retelling the plot of Labyrinth. 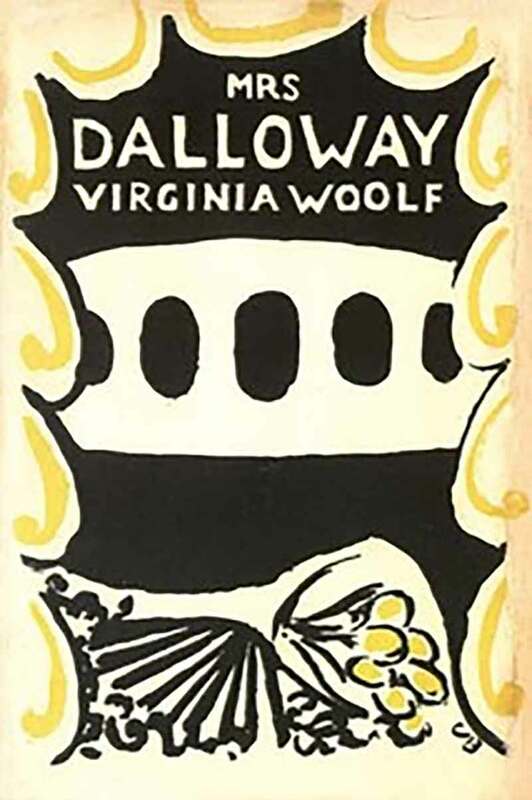 Then it was brought to our attention that the date of Manchester After Hours happened to also be the 90th anniversary of the publication of Virginia Woolf’s “Mrs Dalloway”. Perfect – a connection between both the day of recording and the location. What better subject for a library than a book, eh? So Louis Barabbas has been busy re-reading the text and throwing together lyrics for Felix Hagan to bash into song-shape. We’ve still no idea what to expect on the day! Come along and find out on Thursday 14th May!